Brief: Produce a promotional video to highlight the services offered by Robert West, their approach, the sectors they work in and to give the viewer an impression of a typical working day. Project: Filming took place over one day at Robert West, London Bridge station and Borough Market, and included a voice over by the Managing Director. 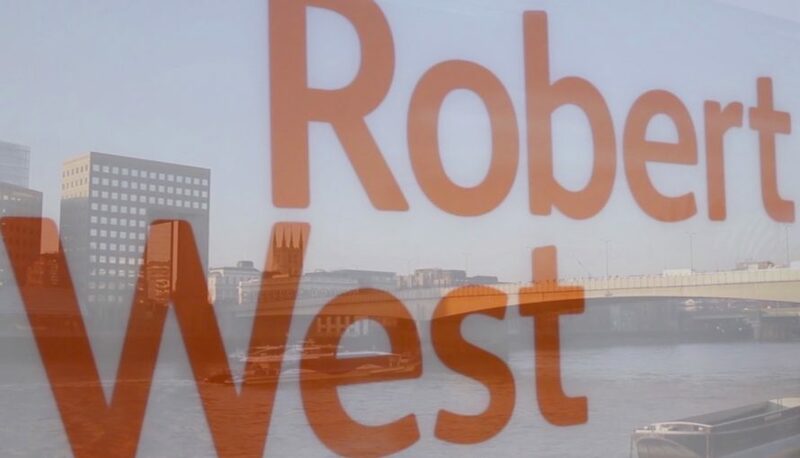 Result: The video has been used on the Robert West website, as a sign off on their business emails and also on Linked in.